Blog Does Ruger's Entry Into The Suppressor Market Suggest NFA Changes? 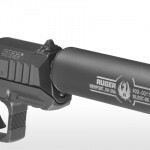 One of the first things that crossed my mind when I saw the release for Ruger’s new Silent-SR suppressor was, “Do they know something I don’t?” Unless you’ve been in a coma for the past several years, you should have noticed that suppressors are becoming more commonplace on shooting ranges. In many countries, it’s just good manners to use suppressors and they’re commonly used for hunting because it reduces recoil along with the blast. Here in the US, they’ve always been look at nefariously by until lately. 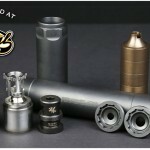 Plus, we now have the American Suppressor Association trying to get the Hearing Protection Act passed so we can buy suppressors without all of the NFA BS. 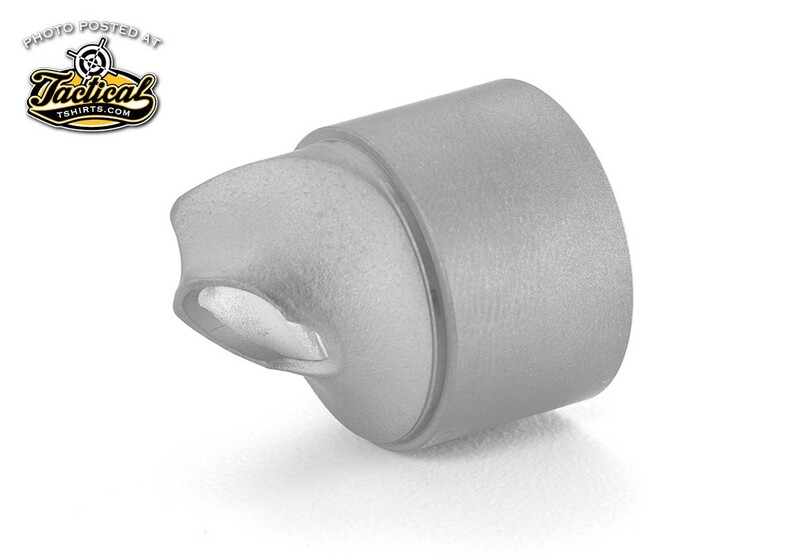 Ruger’s Silent-SR is a lightweight, compact size and offers top-tier sound reduction. 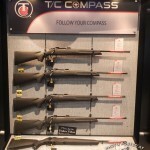 It was designed and built by Ruger utilizing the very latest in fluid dynamic simulation and computer numeric controlled (CNC) machining equipment. 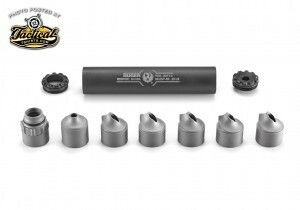 The Silent-SR reduces sound pressure levels of .22 LR, .22 WMR and .17 HMR pistols and rifles by up to 40 dB and is rated for .22 LR full auto. 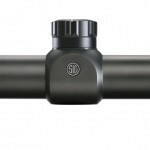 Thread pattern is a standard 1/2”-28 for compatibility with most threaded rimfire firearms. 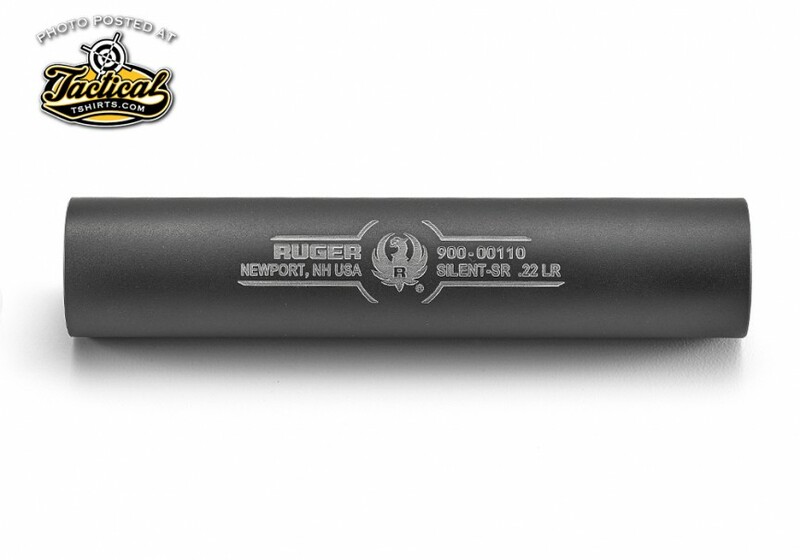 With a MSRP of only $450, this suppressor could be an industry changer. 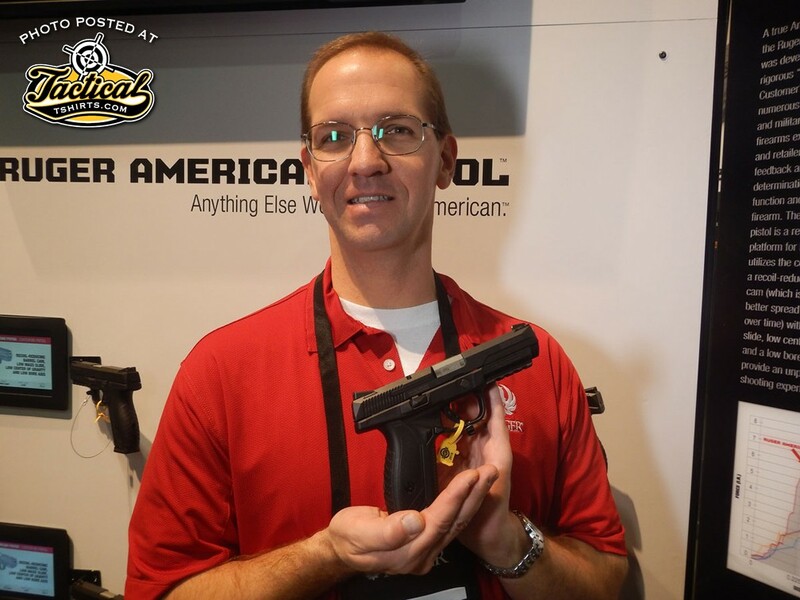 Ruger also had in its booth one of its new Precision Rifles and I had a chance to speak with one of its design engineers, Jonathan Mather, about what makes the gun unique. 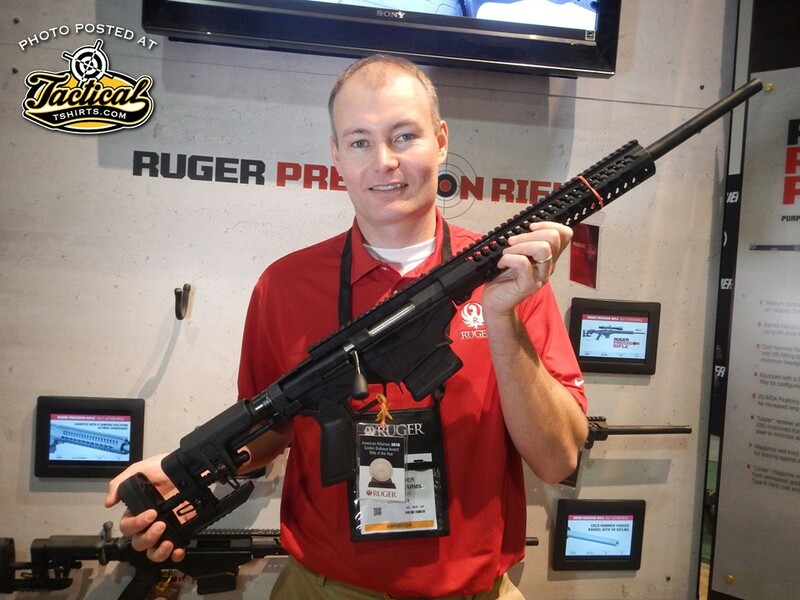 “It’s not just another rifle in a chassis,” explained Mather. 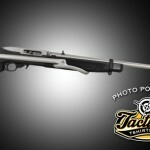 “We built the gun around the receiver.” One of the unique things about this gun is that it will take magazines from several different types of rifles including ARs because the gun has a single magazine release that operates both side and rear-style mag catches.